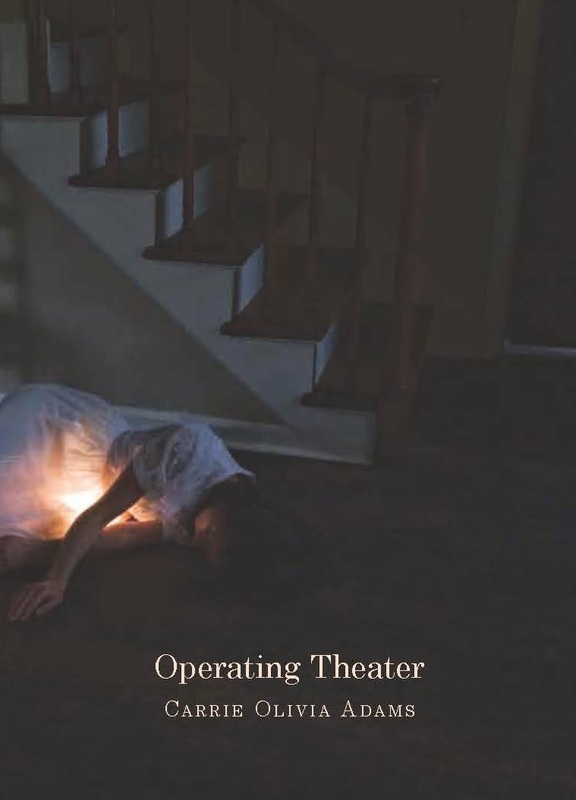 Carrie Olivia Adams is a poet as much of the line as what’s in-between them, and her newest book, Operating Theater, is no exception. A haunting drama of the liminality of the body, this dialogue-driven play-poem asks over and over one profound question:what is inside? Steeped in Victorian surgical manuals and medical X-rays, the voices here explore the tension between the mind and the body, between subject and other, asking how we can know, and from knowing, live together, in a house, or in a city. I had a chance to ask Carrie a few questions about this book (and film her reading from a brief section). . .